Peter the Great’s house is the oldest museum in Tallinn. 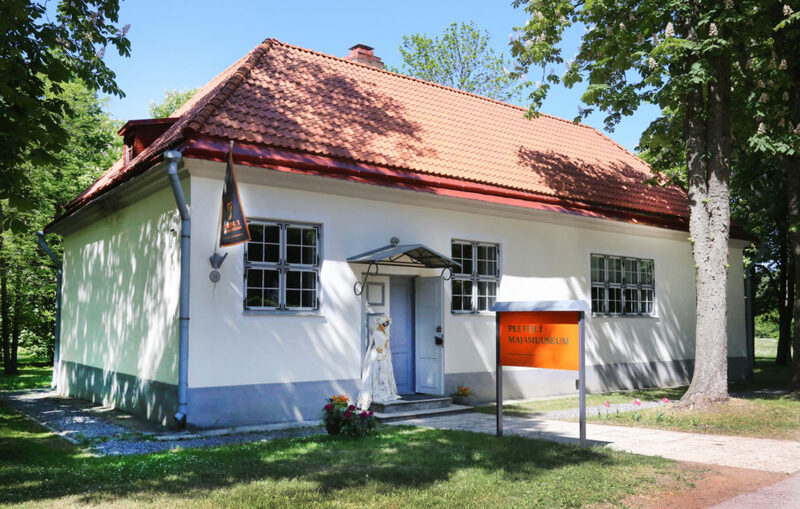 It exhibits a unique collection of genuine objects that surrounded Peter I and Catherine I of Russia during their day-to-day life in Estonia. The couple had stayed in this house several times since 1714. The manor house from the 17th century was purchased by Peter the Great from a widow of a town alderman. Russian Tsar also bought neighboring estates, sum of which reached all together 100 hectares. On that land in 1718 the Tsar initiated laying out the palace and park ensemble that was named Katharinenthal (Kadriorg) in honor of his wife Catherine I. 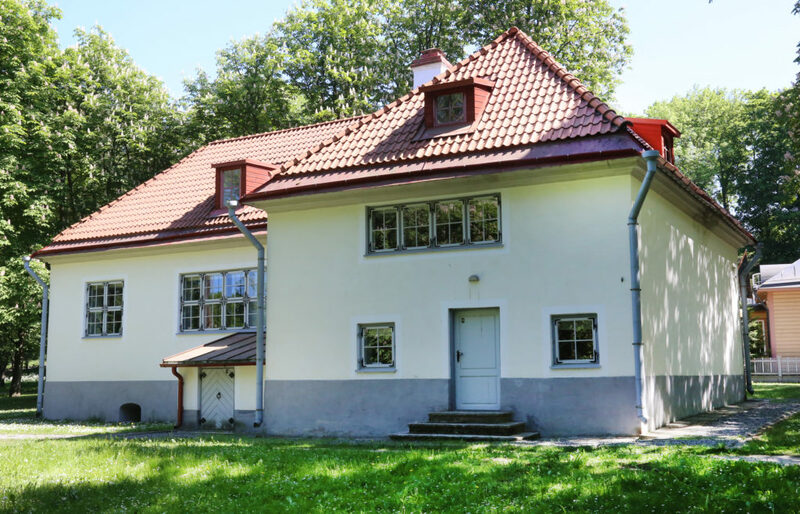 The purchase of the house was closely linked to the events of the Great Northern War (1700–1721) and Peter the Great’s preparation for the naval campaign against Sweden which ended with the victory of Russian navy in the Battle of Hanko in 1714. The house is located on a hill with views of the sea and the city. As a result, the Tsar was able to track the movement of Swedish ships that quite often approached the city. The house also provided much-needed privacy to the Tsar’s wife, who continued travelling with Peter I despite being pregnant in 1714. A small garden was founded next to the house. The garden was used to grow flowers and herbs. After the death of Peter the Great the house was not used by the royal family. 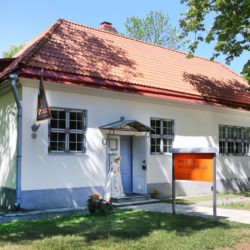 Following an order from Alexander I in 1804 the house was renovated and opened as a museum in 1806. 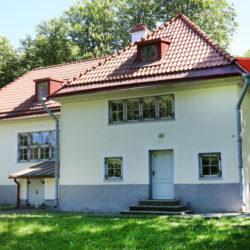 In 1941 the house became a branch of the Tallinn City Museum.